Nirvana-themed nostalgia will be kicking in to overdrive this fall as fans will be celebrating the 20th anniversary of the group's landmark Nevermind album. Already we found out that there's going to be a massive reissue of the breakthrough album coming our way, and it turns out at least one member will be celebrating the songs onstage. Bassist Krist Novoselic will be playing the album in full at an upcoming benefit gig in Seattle. Washington radio station 107.7 The End reports that the musician will perform at the Sky Church venue at the Experience Music Project with a number of local musicians to tackle the album. Proceeds will go to help out Seattle music industry figure Susie Tennant, who was diagnosed with cancer. Novoselic will be joined by members of the Fastbacks, Vaporland, the Long Winters, Visqueen, Campfire OK, Ravenna Woods and Valis. If you were hoping for another near-reunion like late last year, don't get your hopes up. Drummer Dave Grohl will be playing a show with his Foo Fighters in Cleveland that night. Oh well, whatever... nevermind. 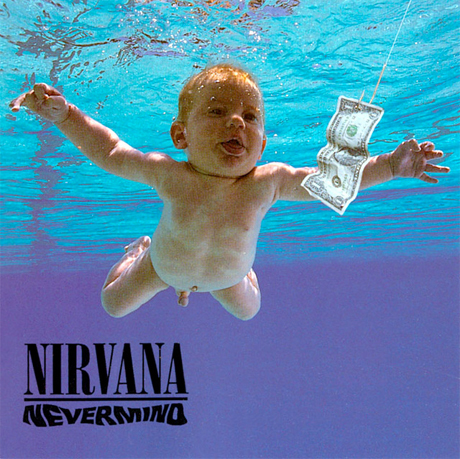 UPDATE: Apparently Novoselic will only play a few songs from Nevermind, not the entire album.